Pay-per-click (PPC) is an internet marketing advertising model where businesses or individuals who want pay a certain amount of money every time your ad is clicked. This is a way of buying extra targeted visits for your website. The sponsored ads that typically appear on the top list of the results from a Google search are what we call AdWords PPC. 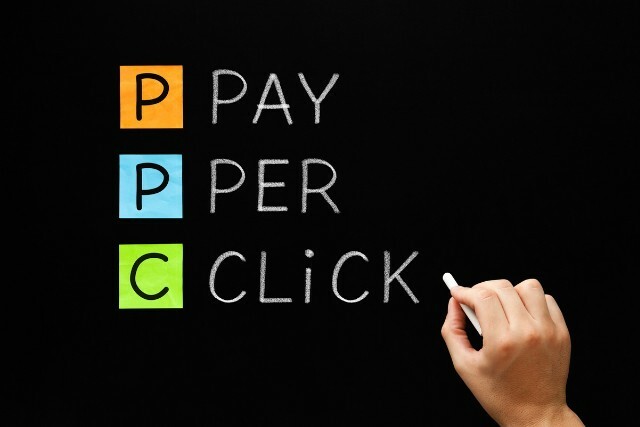 PPC is highly cost-effective. You only per for the clicks. Your ads that don’t get clicked, get exposure! Will PPC increase traffic to my website? Yes. PPC has proven to increase visitors to websites by 300%. Will it increase the sales I make when potential customers visit my website? Yes. PPC visitors are 50% more likely to purchase something compared to those customers who stumble upon your website. Search ads can increase brand awareness by 80%. That’s Huge! PPC results are phenomenal. Contact us for more information.